Think you can’t buy a home? You might be greatly surprised. 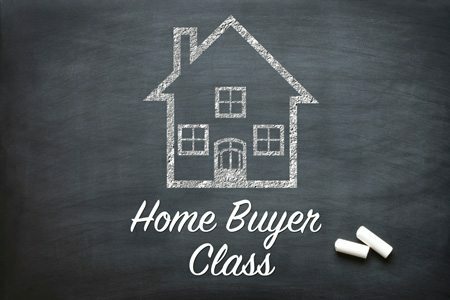 Come to this class to learn about the entire process of purchasing a home. Columbia Cascade Housing offers Home buying classes through the Columbia Gorge Community College throughout the year. Cost is $30, (scholarships are available) and registration is through CGCC at 541-506-6011. All classes are located at The Dalles or Hood River campuses of CGCC.